This Par 4 is another dogleg to the right, and again suits a fade off the tee. The hazard down the left wants to push you right, but be careful as trees may impede shots that move right of the fairway. 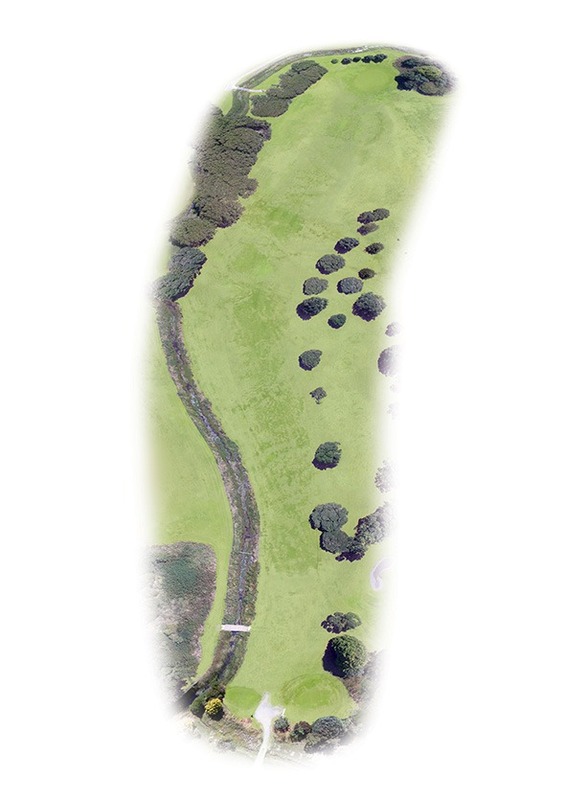 Choose your club wisely to reach the flat, slightly elevated green which is protected on the right by deep rough; left of the flag is preferred. NZ Proud offers a wide range of services to help homeowners, property managers and investors keep their property in top shape. From landscaping, property improvements and rental property repairs through to home renovations. Landscaping on the Kapiti Coast is easy with NZ Proud on your side. You can get expert help to build a wood retaining wall, design a new garden, construct fencing or build a beautiful deck. If you are carrying out home renovations on the Kapiti Coast or Horewhenua, you can leverage the expertise of a renovation builder with NZ Proud. Whether it's a bathroom, kitchen,room renovation or major property alterations we can help. 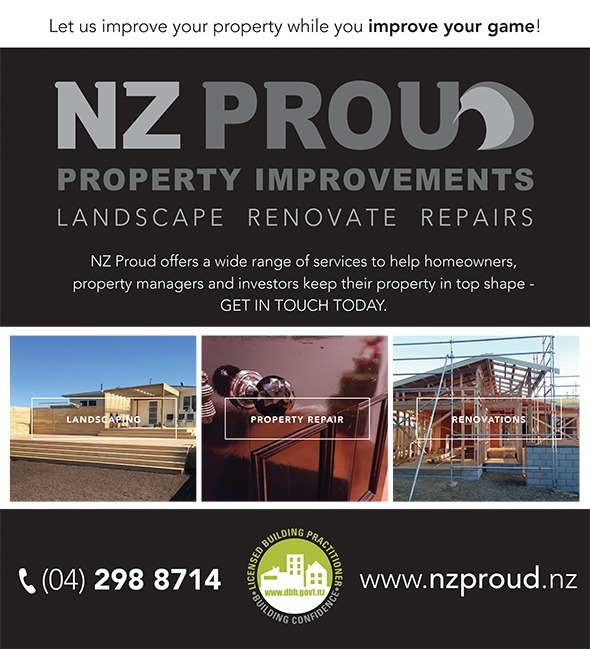 NZ Proud offers complete property repair services for investors and property managers. Our services include small to large repair requirements, including interior and exterior replacements and improvements.